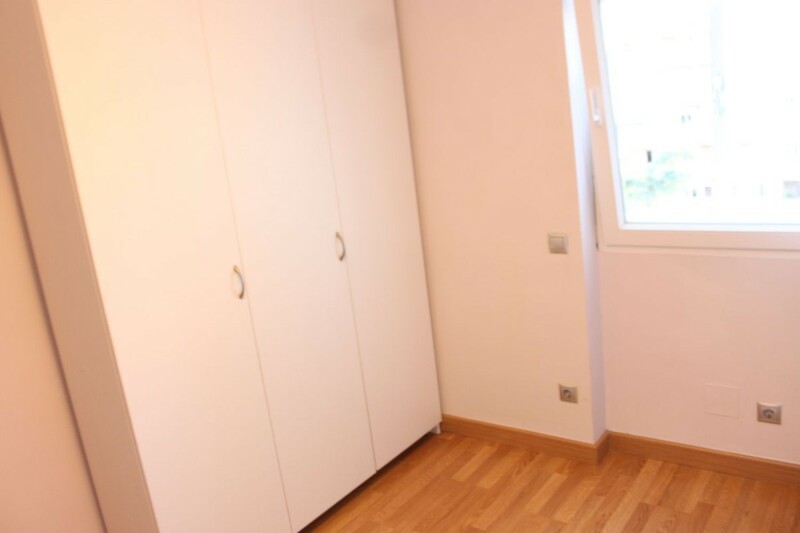 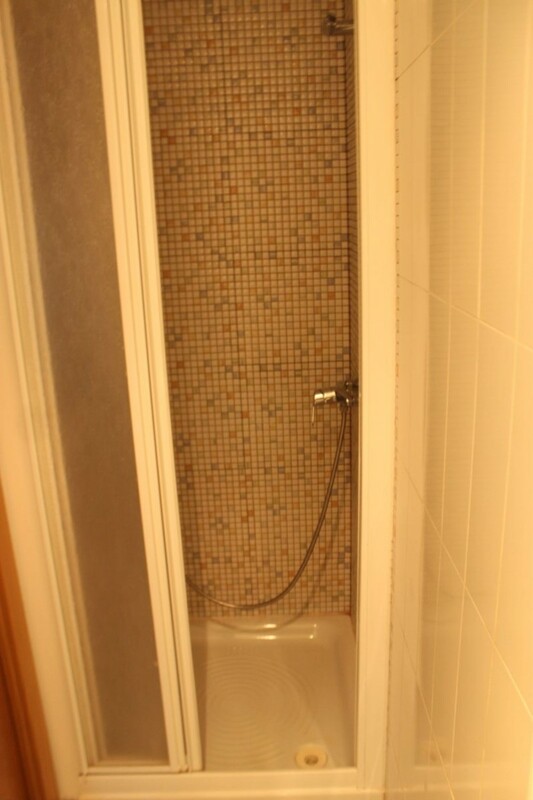 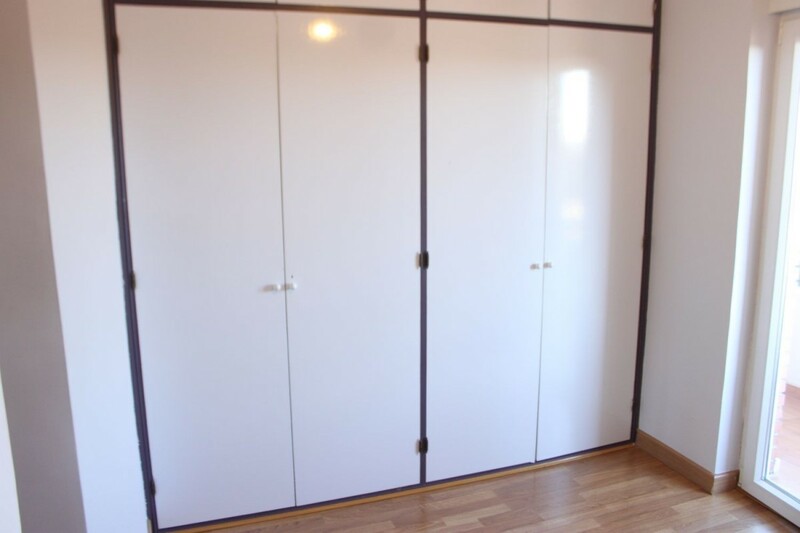 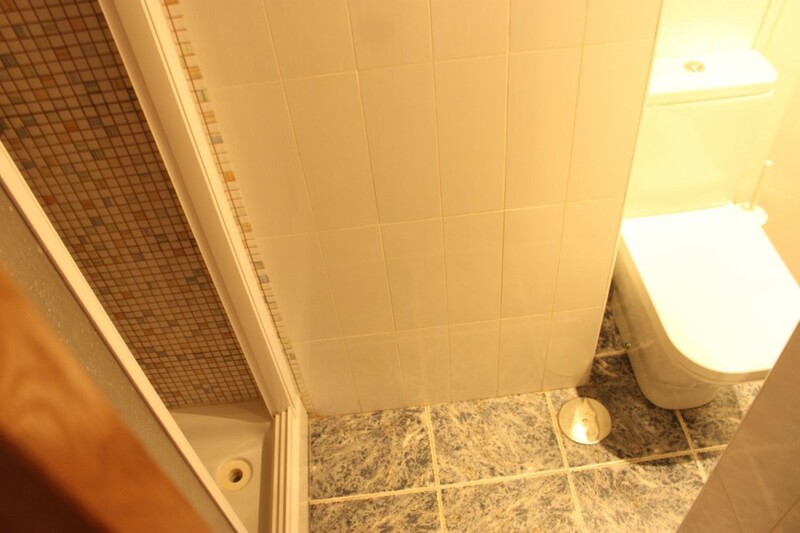 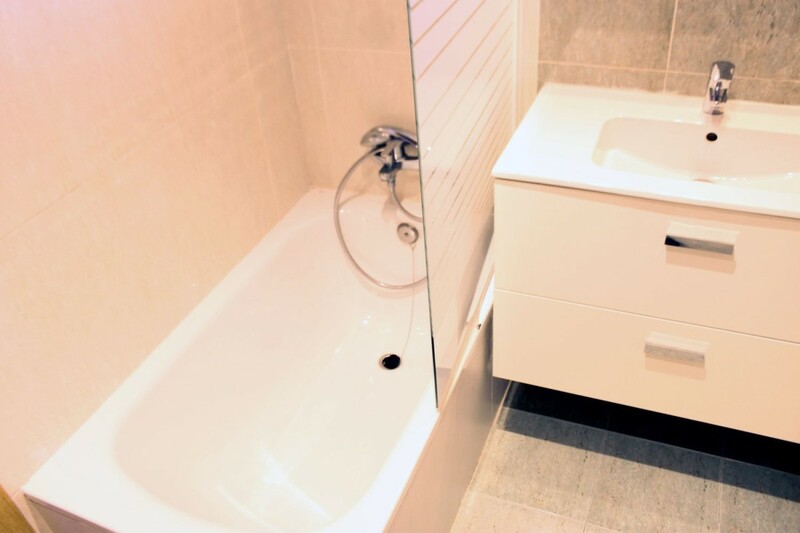 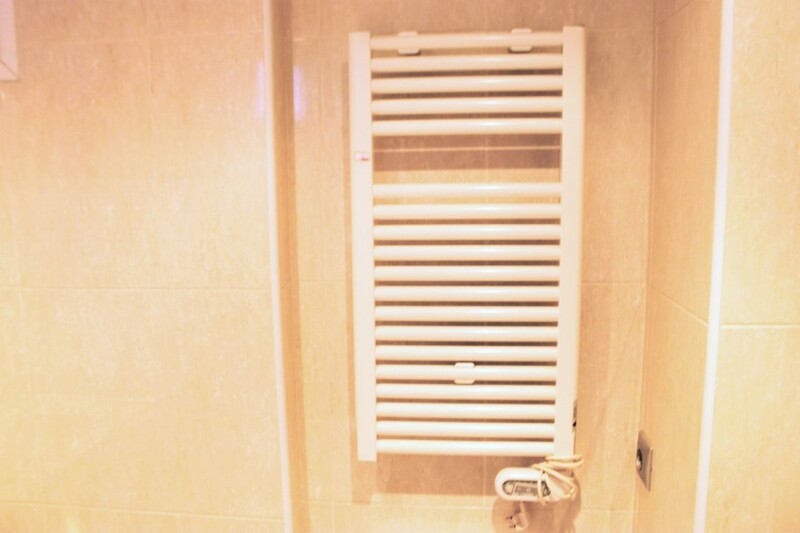 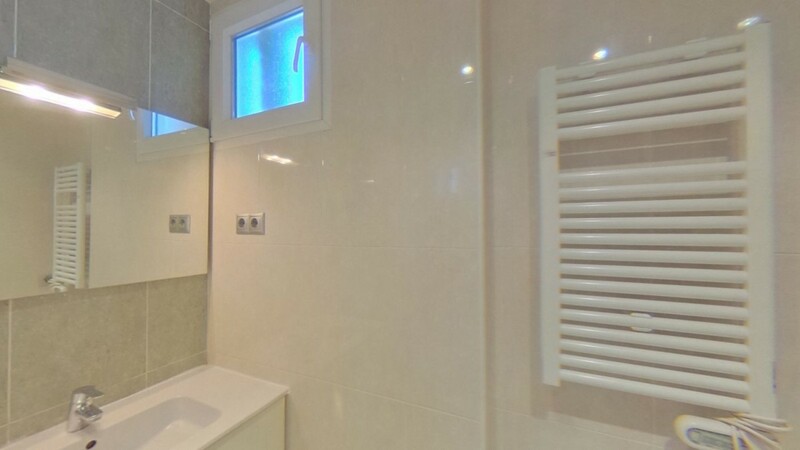 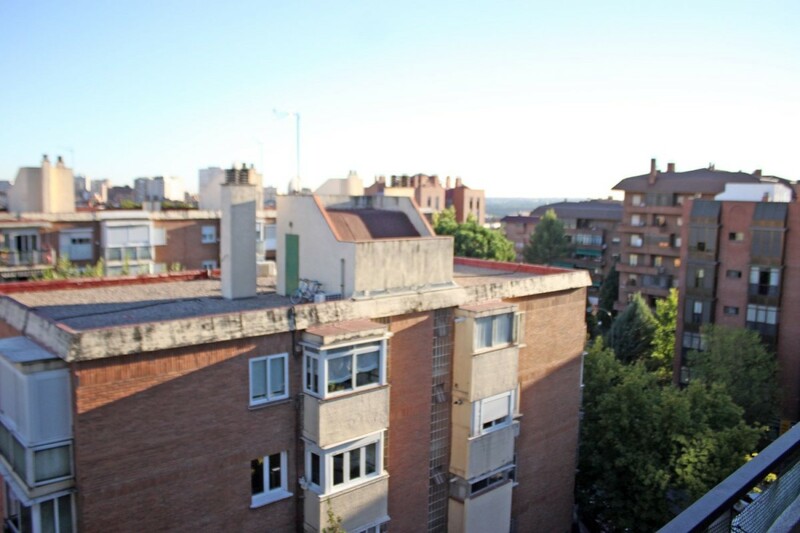 3 bedroom apartment with renovated terrace to enter to live. 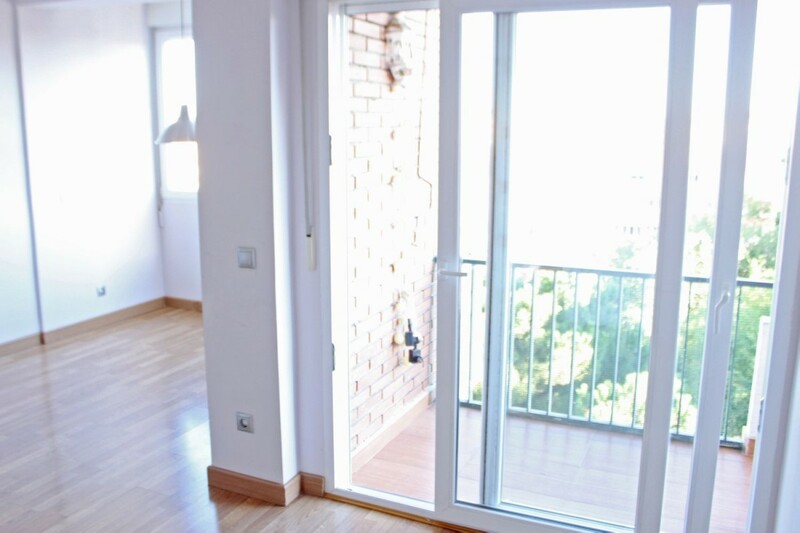 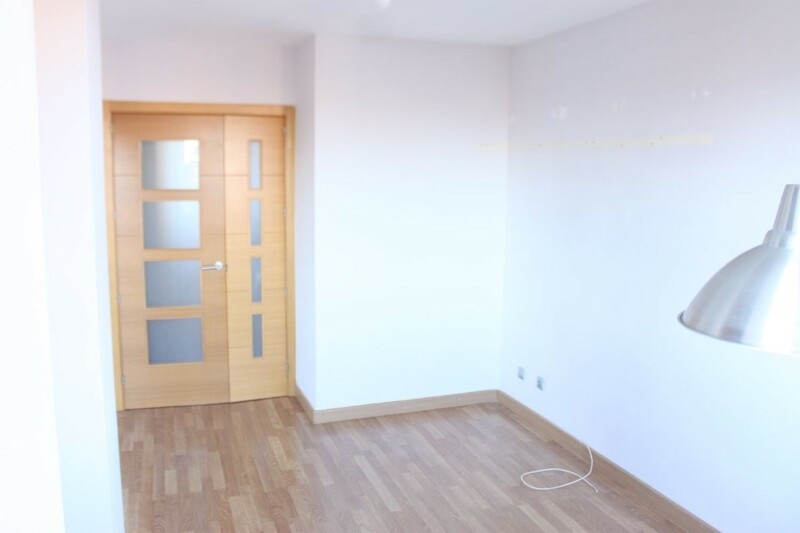 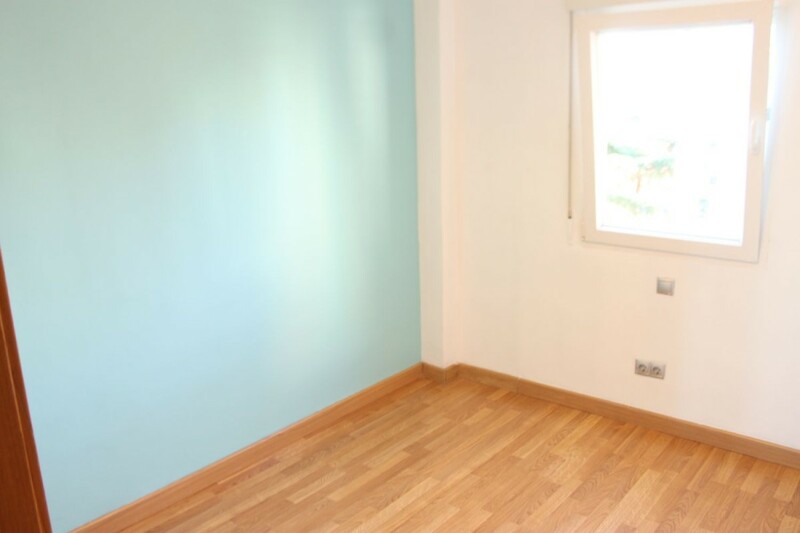 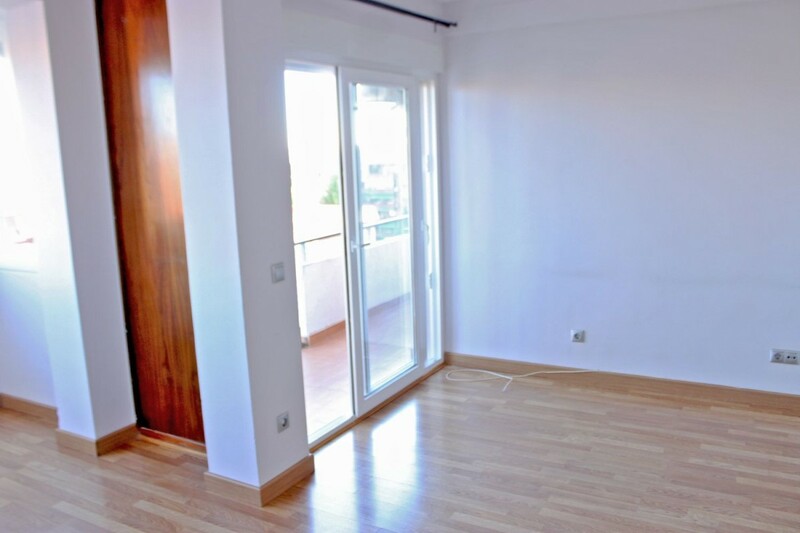 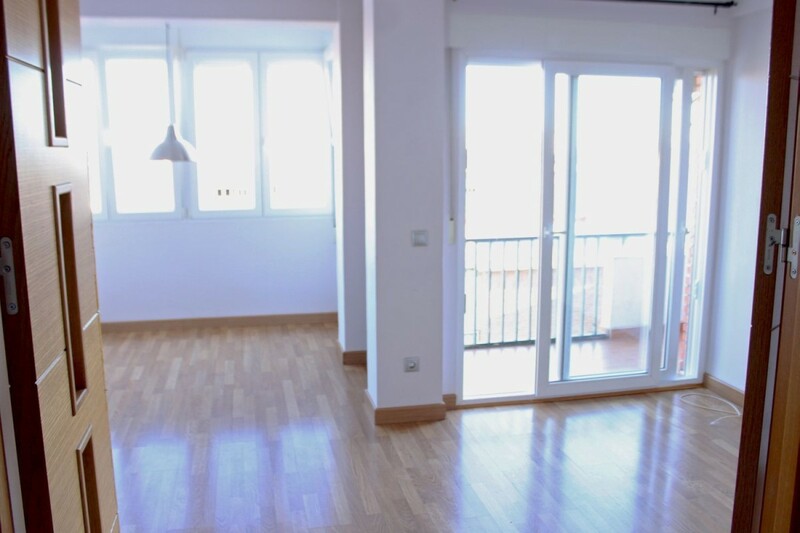 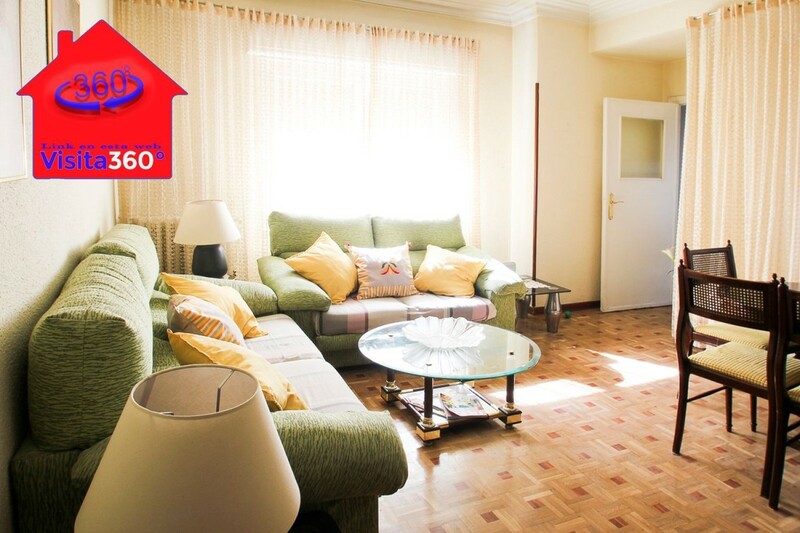 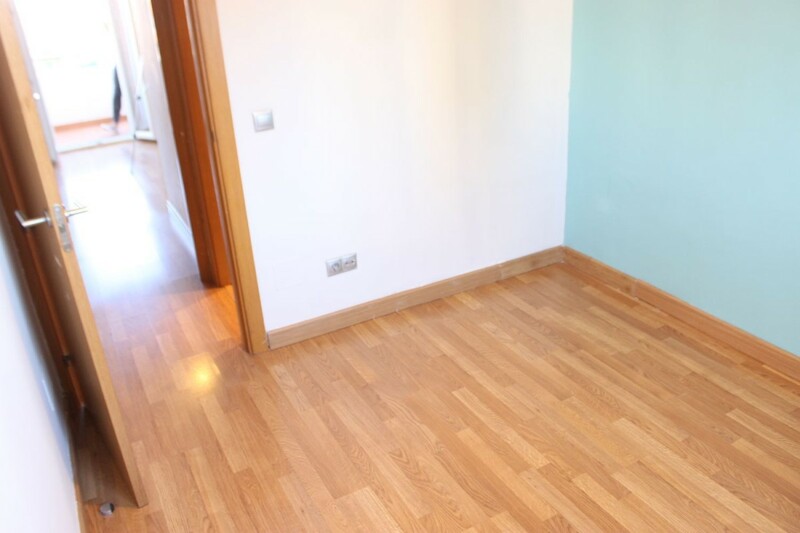 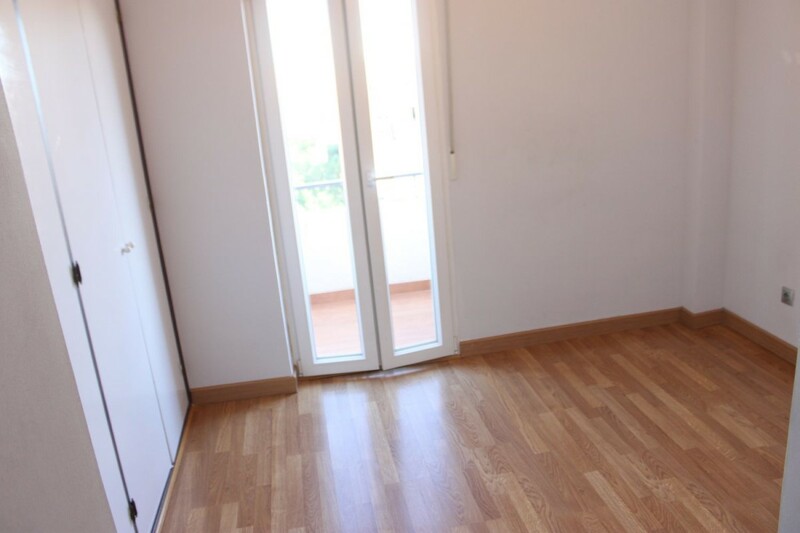 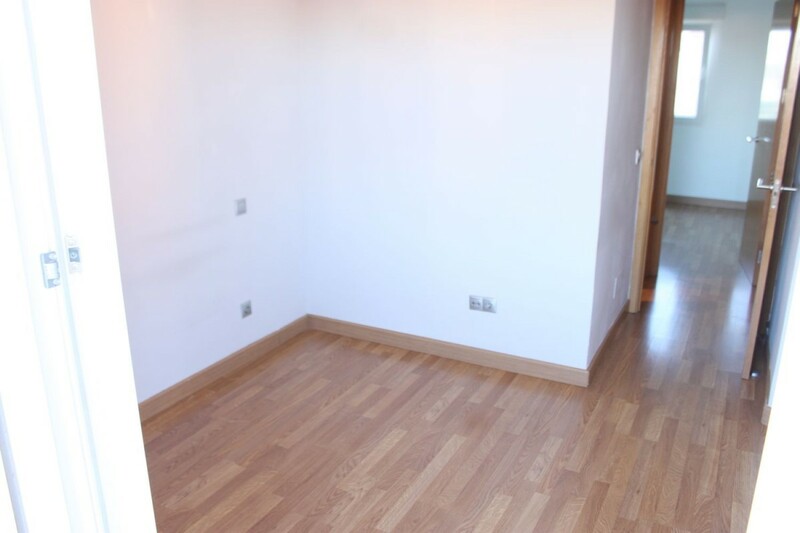 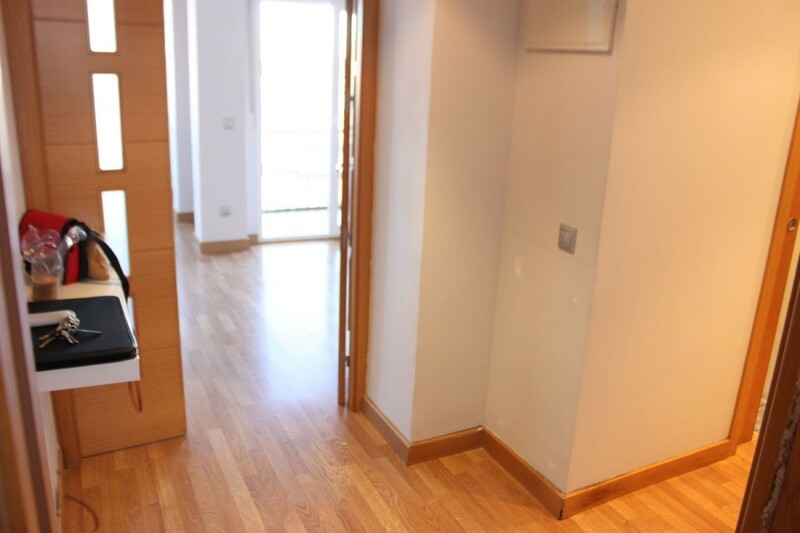 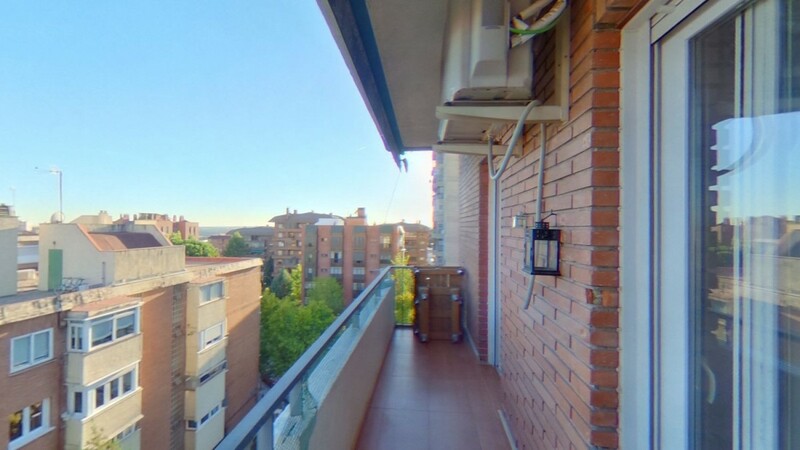 This renovated three bedroom apartment consists of spacious living room with plenty of natural light and access to terrace which is also accessed from the master bedroom, two bathrooms, air conditioning ducts and storage. 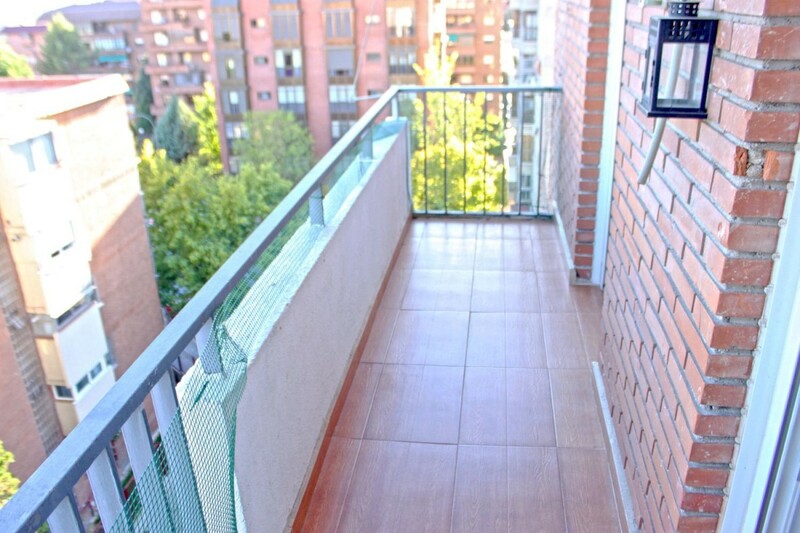 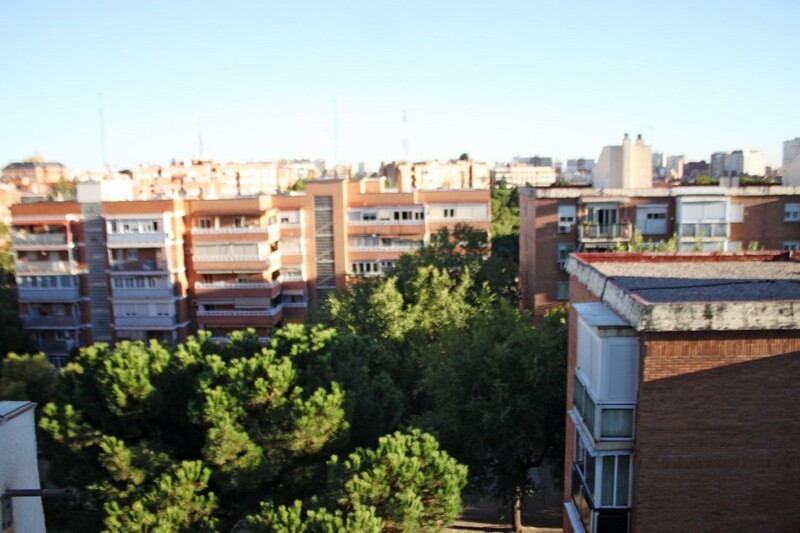 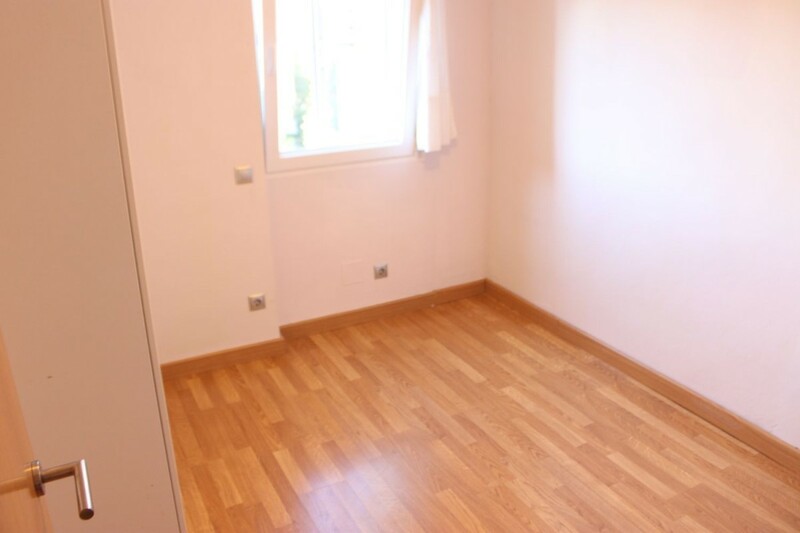 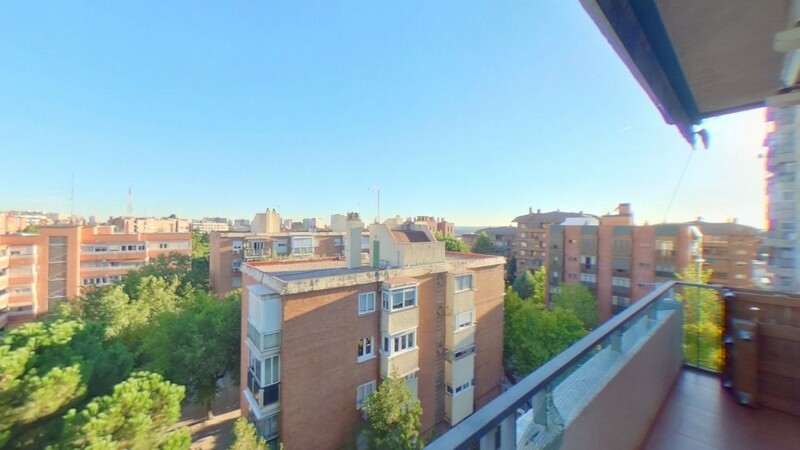 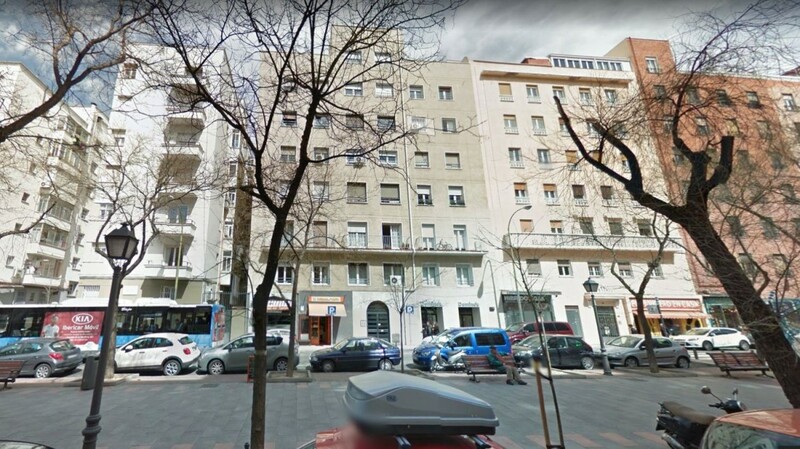 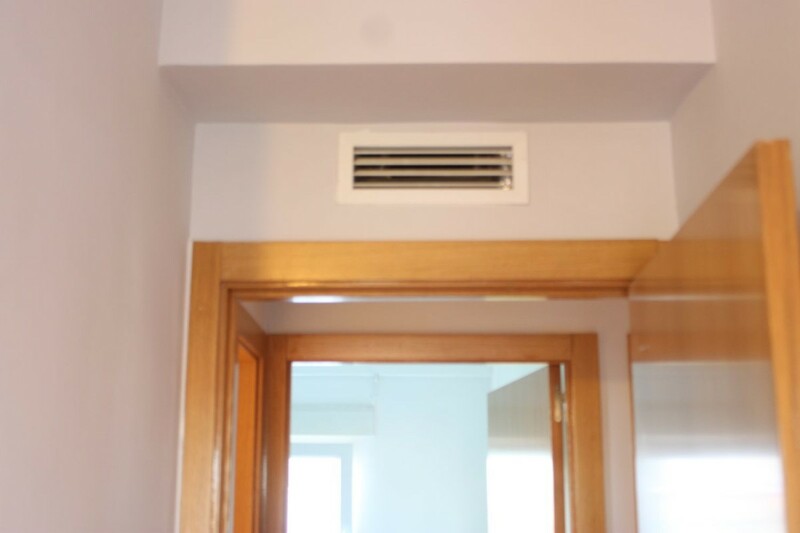 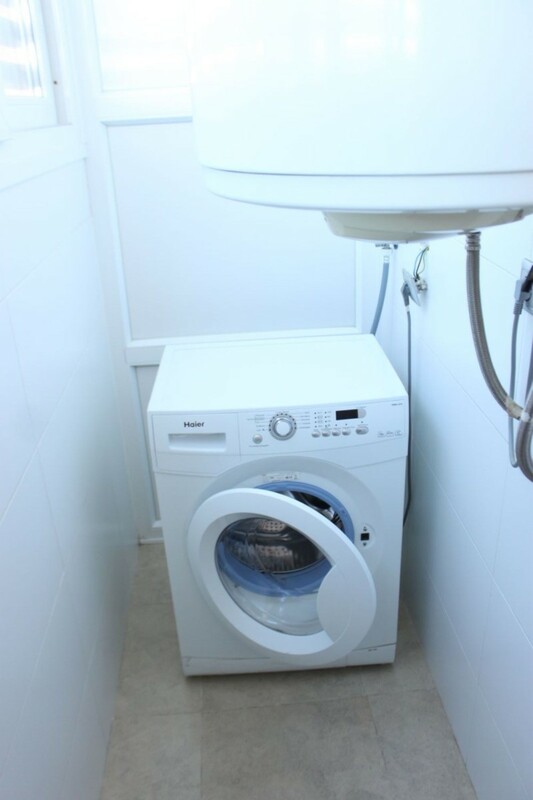 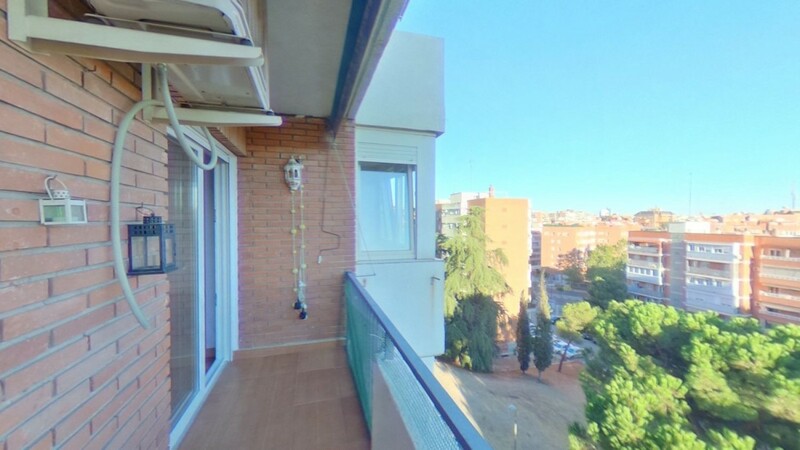 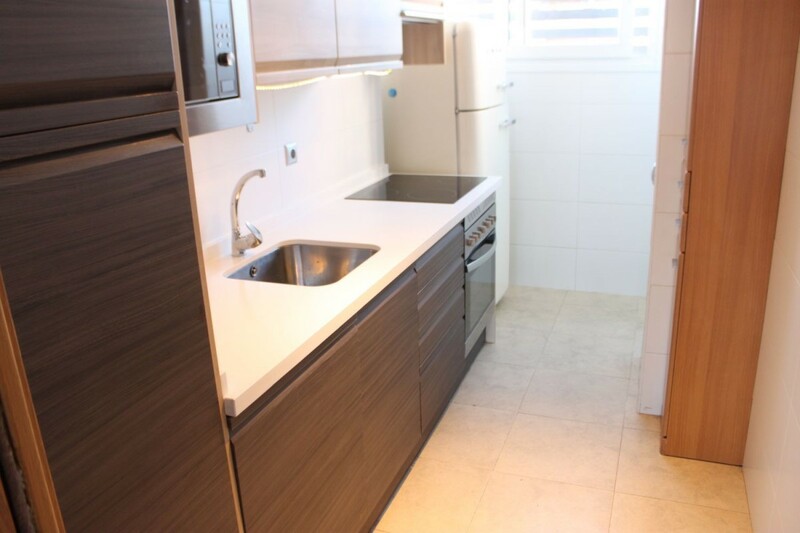 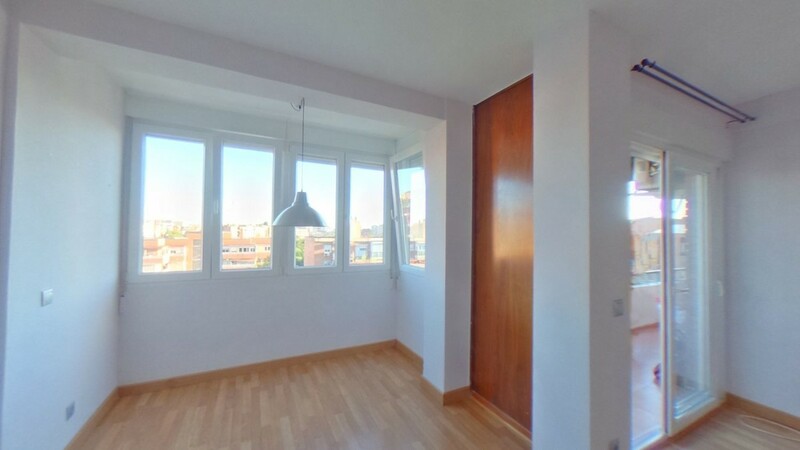 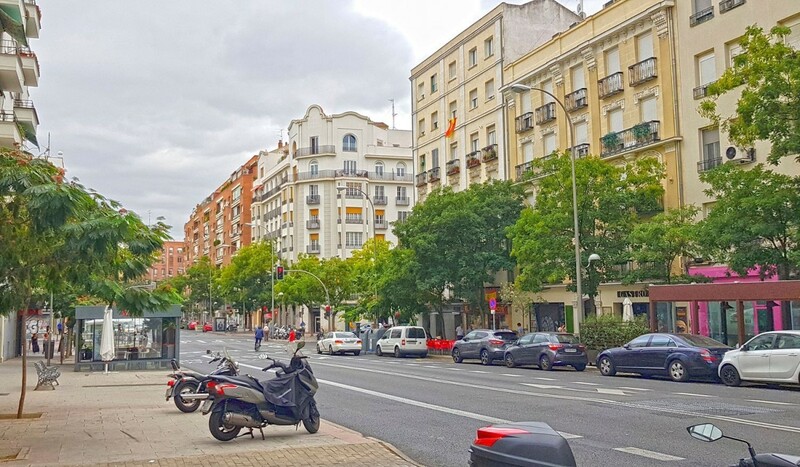 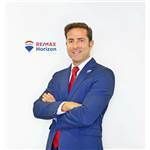 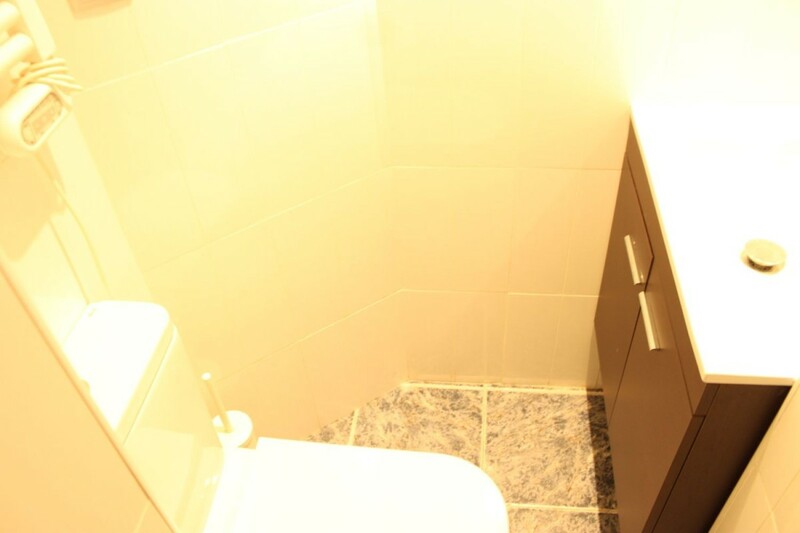 5th floor with elevator, good views and location, very close to Ciudad Universitaria, 3 minutes walk from Francos Rodriguez metro. 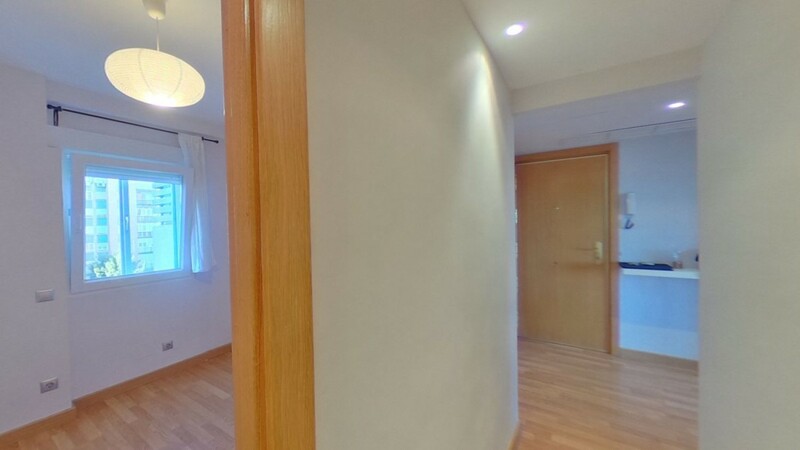 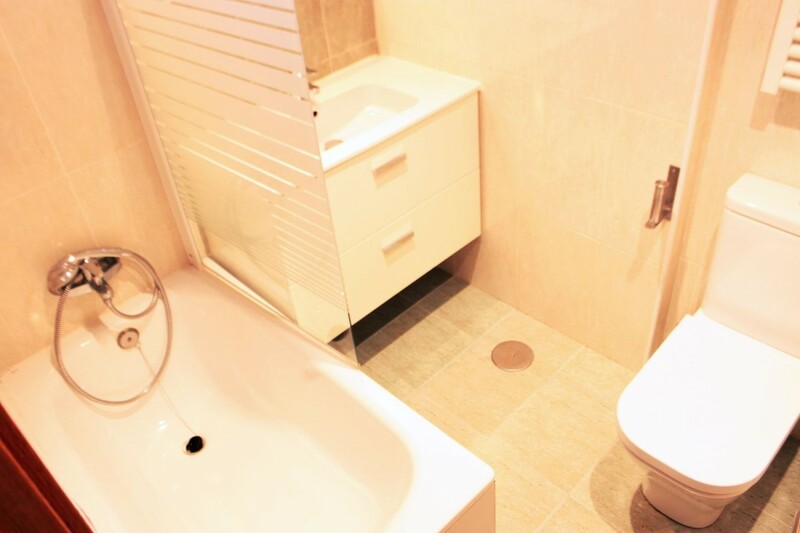 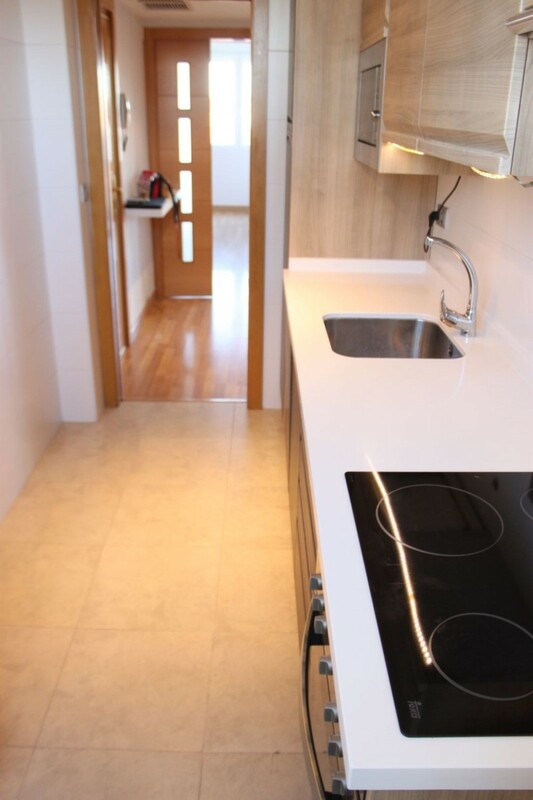 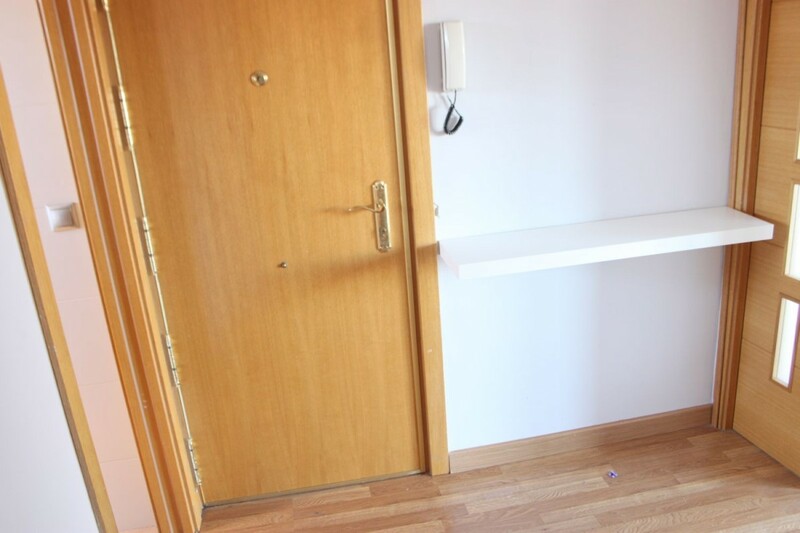 Perfect for young couples and students of the Complutense University of Madrid.